"Which is the best software for photo recovery?" It’s said that a photo carries a ton of memories, moments and experiences in it, and they are absolutely right. But if lost somehow, you are in big trouble, because if you don’t know how to perform deleted photos recovery, you are not going to get any of them back. You click photos of every special moment of your life, your birthday, your graduation, your marriage, even a small visit to your childhood friend, and those photos remain with you as memories till the end. Just imagine losing those photos due to a single mistake or a wrong click, all those precious moments will be gone with those photos. Part 1. Beware! You Might Lose All Your Photos Due to the Below-mentioned Reasons! Part 2. Can You Really Recover the Deleted Photos? Part 3. What Should You Do Before Performing the Recovery Once You Lost Your Photos? Part 4. Here Is the List of 10 Best Photo Recovery Software Out There. Part 5. How to Choose One? Our Suggestion. It’s been more than a decade since we have moved on from hard copies and have been heavily relying on soft copies of photos. Thus, it’s very easy to lose your photos. 1. 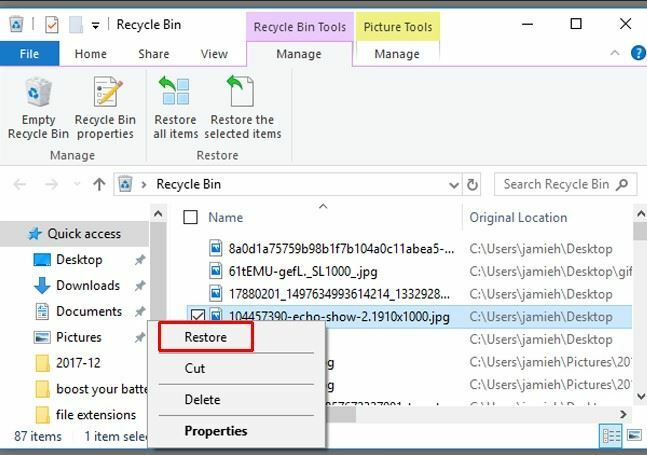 Those Accidental Clicks: One of the reasons you may require to do the deleted photo recovery as you clicked on that lazily laying delete button that was waiting for you to do so. Most of the times when you have selected hundreds of photos to share or move, you end up clicking on the delete button by mistake, and you lose all those photos. 2. SD Card Damage: We usually store our photos in an SD card, and we lose them all when the SD card suffer physical or internal damage. SD card can also get corrupt due to which you may lose your photos and may require to do photo recovery of deleted photos. 3. Virus or Malware did it all: Due to your photos being stored in a device being connected to the internet, there are high chances that your photos can get harmed by viruses. 4. Interrupted Transfers: It’s mostly the case that you have lost your photos while trying to transfer them. It happens due to either not proper connecting, or a bug in the system. You may lose all your data including the photos, but in this situation, it is highly possible to do the photo recovery by using any good photo recovery app. That’s not even a question in this world where we can put feelings in the robots. Definitely, you can do deleted photo recovery or can restore old photos. It’s just that you need to know the right way. You may pass through many such hacking methods or photo recovery app that may claim to be the best and trusted. But what most of those picture recovery app will do is to waste your time and hack your computers. 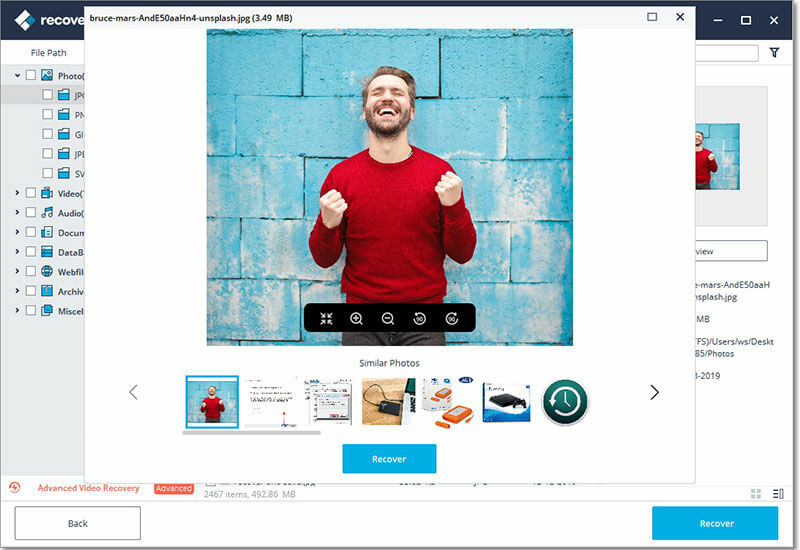 You need something you can trust on; you need a photo recovery software that can do your work in a few clicks rather than wanting you to be a software engineer. There are many such reliable photo recovery software out there that can perform deleted photo recovery for you, but before we tell you about them, let us know a few other things. Just before you directly jump to perform a full recovery for the lost photos, you must look at some other aspects and factors. 1. Take Immediate Action: As soon as you have realised that you have lost any of your important photos, do not try to play with your device any further. Stop using the device immediately and arrange for a deleted photo recovery, as using it further may overwrite the data. 2. 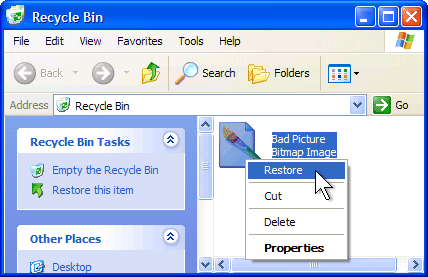 Check the Recycle Bin: In case you lost your photos from the PC, you better check the recycle bin first before going for image recovery. Many times, when your photos get lost in between the transfer accidental deletes, your system automatically puts them into the recycle bin. So, it’s better to check that first. 3. Get your Things Together: In case you are trying to recover photos from external storage or mobile, arrange a proper connection medium, a working Data Card reader or a working USB cable in the respective cases. 4. Connect to a Laptop or Computer: If trying to recover photos from an external device or mobile, connect it to your laptop or PC through the medium. Let’s not summarize it to just one best app or suggestion, let us list all in an order that we think they are actually from best to not so best, and you choose what works best for you. Now, there is not one, not two, not three but more reasons for it to be on top of our list. The iSkysoft Data Recovery software is simply useful. It is simple, featureful, multipurpose, and result oriented, and of course, it can recover more than just photos. The iSkysoft photo recovery software lets you recover photos of all format i.e. JPEG, Raw, PNG etc. Other than photos it lets you recover every type of documents i.e. videos, Docs, Mails, Songs, Zip files etc. No matter if the photos are lost due to a virus or you deleted accidentally or due to physical damage to the storage card, it can recover all of them. You can use its Deep scanning feature to scan your lost data completely, it will leave nothing behind. It has an all over recovery rate of 98%, that is best in the market. Go to the official website of iSkysoft, click on the “Download for Windows” option, and download it. Once the download is complete, install it. Run the programme. You will see the rich yet simple UI. You’ll see recovery modes like Deleted data recovery, external device recovery, recycle been recovery etc. Choose the one via you want to recover deleted photos. You will see a list of external devices connected to your system and the partitions in your system itself. Now, as you know from where you want to recover your deleted photos, select it accordingly. Just Relax! 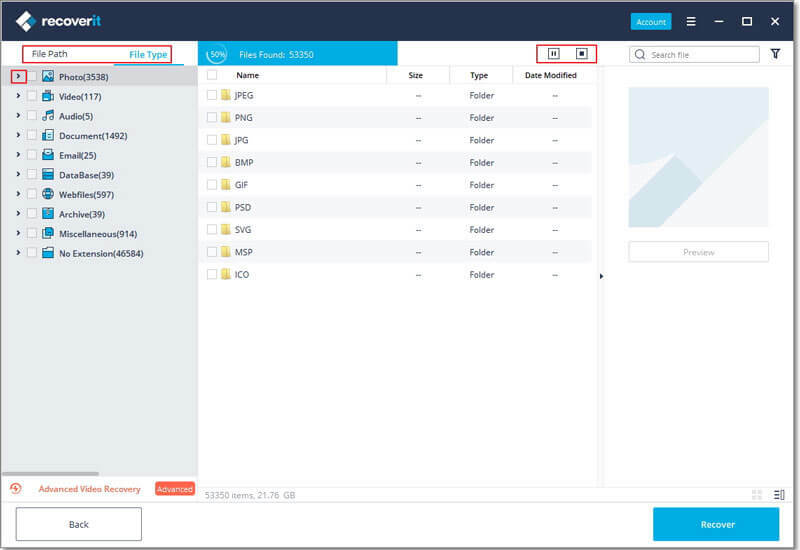 The programme will search every lost file to you in the form of a preview. Congratulation! Now, you can select the photos you want to recover from the preview. Select the photos and click Recover. Choose the drive you want to put the recovered photos in. 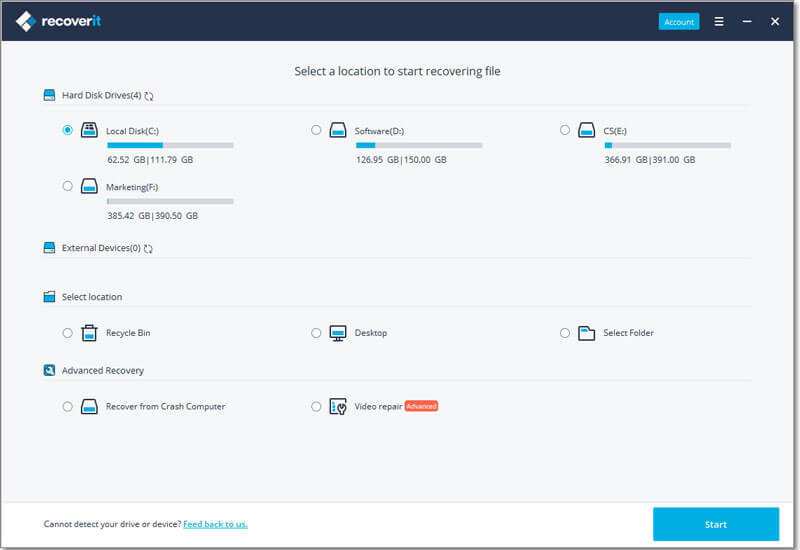 Advanced disk recovery is a great software to do the recovery of your deleted photos. It allows you similar features as iSkysoft i.e. 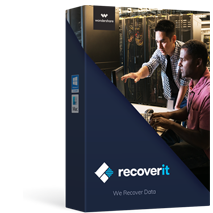 recovery of all types of data. 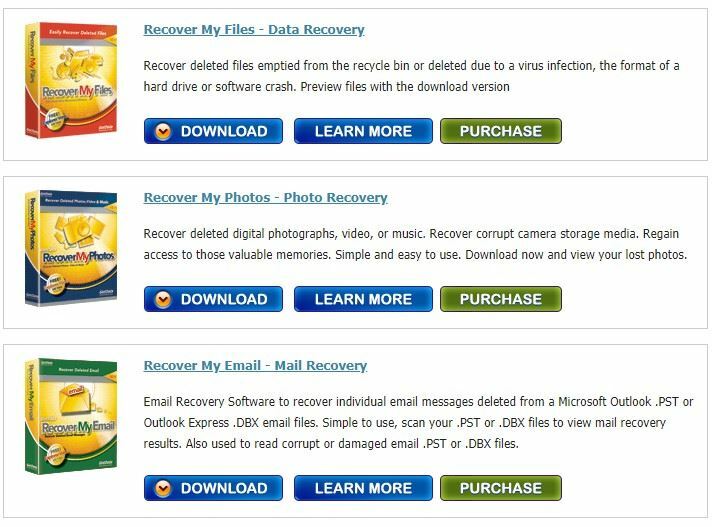 This data recovery software lets you recover everything from photos, app data, docs, songs, videos and everything. It has a deep scanning feature that lets you scan everything that’s inside. It got a high trust rating. 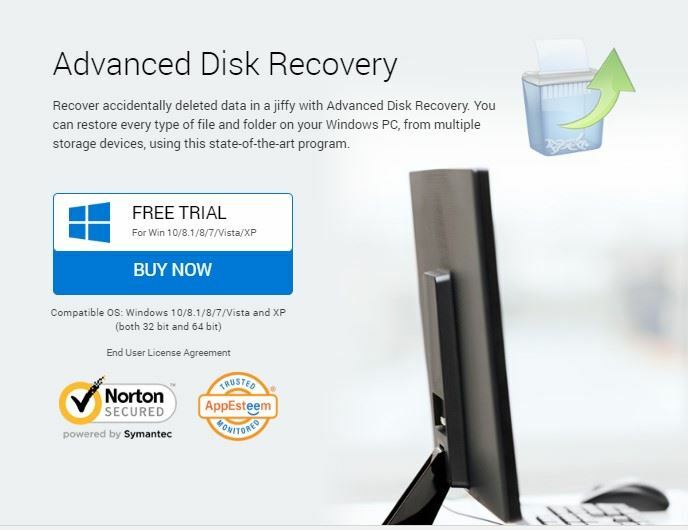 The advanced disk recovery software is not so easy to use. 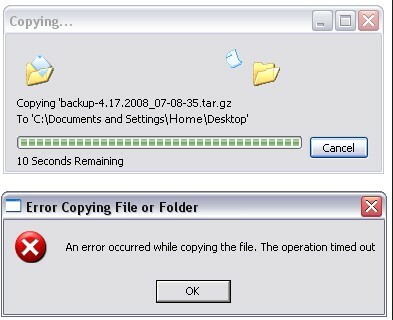 This photo recovery software has got a complex UI that is confusing at times. It specifically focuses on photos, thus giving a better-focused result. It got one of the highest photo recovery rates in the market. It is supported for both Mac and Windows. Though it claims to be successful in recovering all photo formats, it is seen quite frequently that it loses in recovering RAW file images. It is not supported for Android. 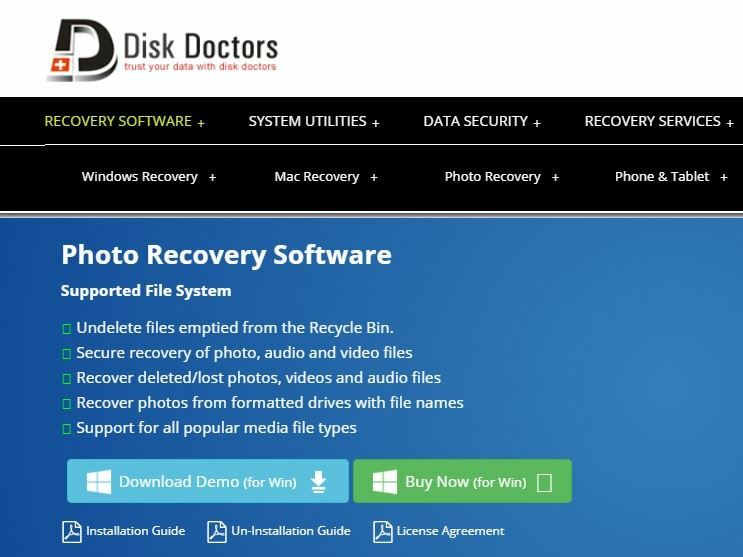 With it’s easy to use interface and quick recovery performance, disk doctors photo recovery can be a great option to do a photo recovery. It’s ease of installation stands out among most of the others. It is one of the fastest to perform recovery. The interface is quite interactive. It recovers the JPEG format images with almost 99% accuracy. We noticed quite major image losses that were in vector formats. There is a learning curve for new users. This photo recovery software carries a rate of 100% of the photo recovery rate for all the Raster formats. It’s great as it provides you with various feature like recovering photos from damaged devices also. It has proved itself with a 100% recovery rate for the raster format images. The software is easy to use, even for new users. Somehow, we have found that it does not support polarised raw files. It is not available for Android. Get Data Recover my photos is a useful software to recover deleted photos, its straightforward approach makes it a choice of many. However, if you choose it as an all-round recovery software, you might face more cons than the pros. 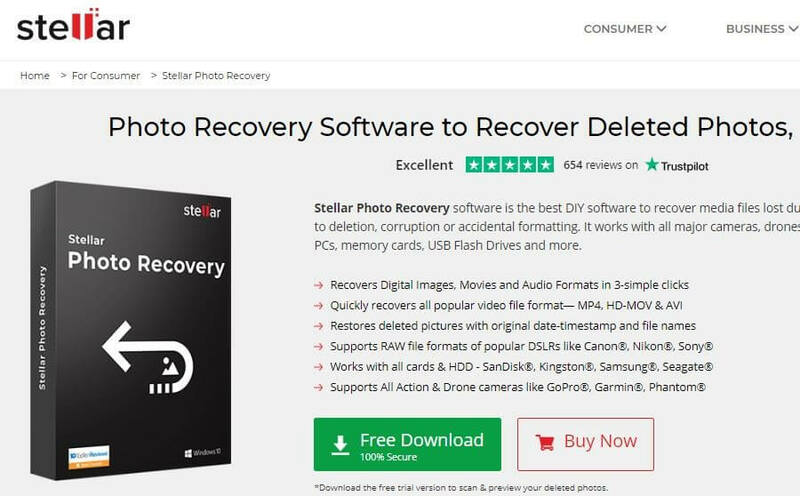 It has got a good rating and reviews that make it a good choice for photo recovery. It recovers everything from photos to videos and even emails. UI seems quite Outdated and boring. The interface is confusing sometimes as looks like a lot going on. It’s simple and sleek UI makes it a 3 click recovery software that can be used by anyone of any expertise. It lets you recover all the photos and of all the formats. The rate of the photo files recovery that it provides is one of the best available in the market. It’s very easy and straightforward to use. The UI is clean and interactive. Though it claims to be one of the fastest, we have found that the speed of scanning and recovery eats a lot of time. It lacks a deep scanning feature that may be a concern for many. 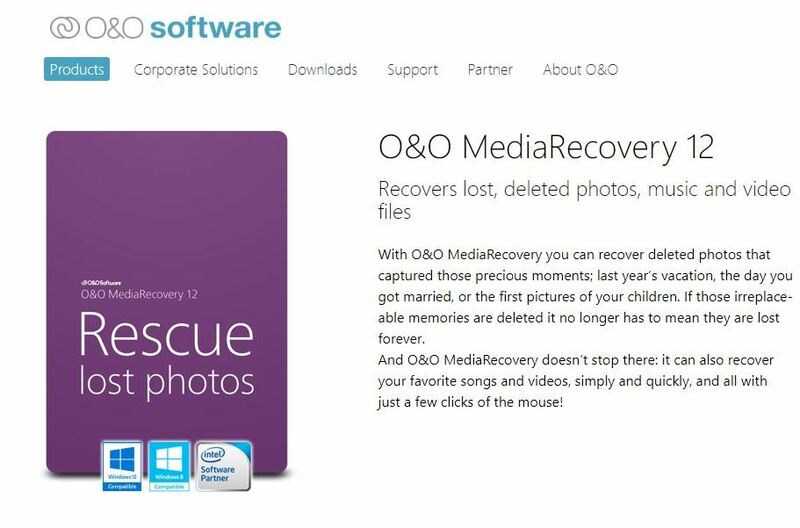 Just like every other above-mentioned best photo recovery software, OO media recovery has also got a good number of features that lets you recover all your lost data including photos, documents, videos, music etc. It has a very high image recovery rates, especially for Raster images. It is capable of recovering production images also, that too at an above average rate. The User interface is extremely easy and responsive. It lets you recover all types of files. The installation process is comparatively heavy and takes a hell lot of time. It is able enough to recover camera raw images but not efficient enough. 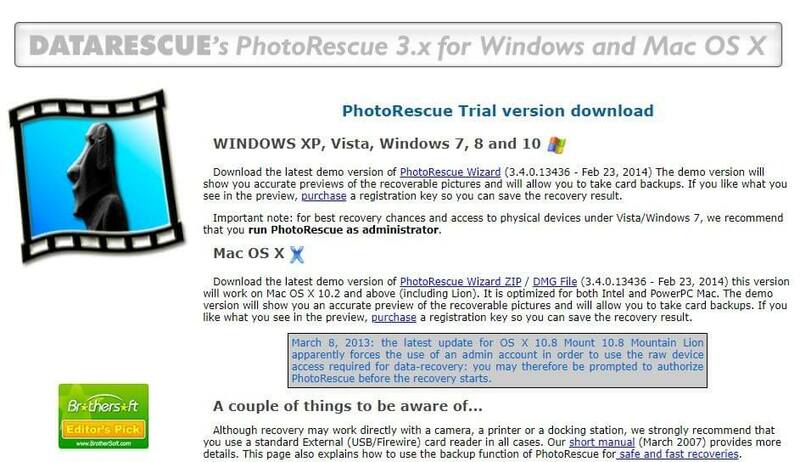 As the name suggests, the photo rescue is a photo recovery software solely dedicated to the recovery of deleted images. Photo Rescue is a decent image recovery software with an equal number of pros that are helpful but many cons that can act as a loss. It’s very easy and fast to use, the UI is clean and responsive. The recovery mode in advance. It is great to recover Camera Raw images. It has got a below average recovery rate. It seems to have a loose hand in JPEG format recovery. 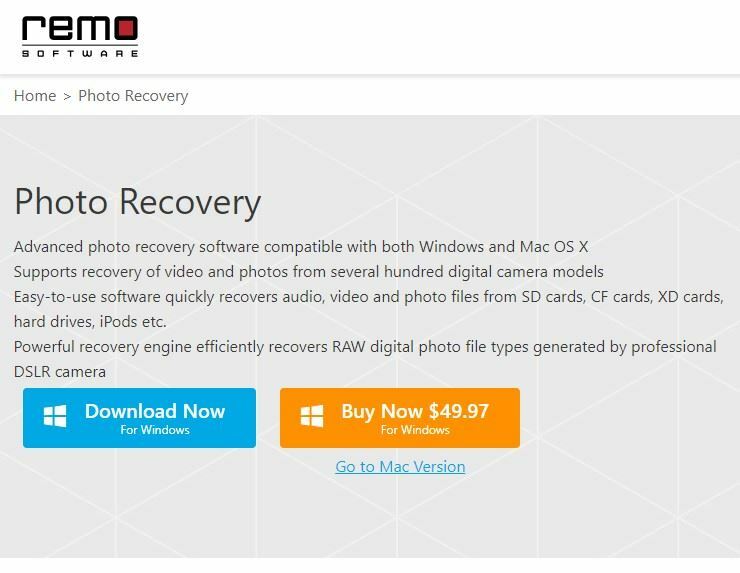 The demo only shows the possible recovery images, unlike others who give you various options. 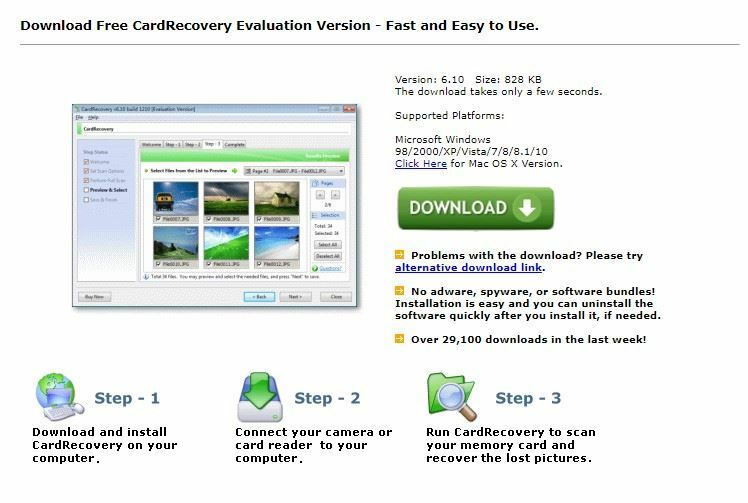 The card recovery software is again a great tool to recover your deleted images, it works exceptionally well with the Jpeg images. However, it faces issues while recovering images of other formats. It provides you with a Wide range of options. It has the worst recovery rate for the raw and production images. Compatibility: It should be compatible with all kind of devices i.e. Micro SD card, Hard Drives. Android Devices, Digital Camera etc. Format Support: It should find and recover the photos of all the formats. Simple and Easy: The UI should be very simple and easy to use for even a first-time user. Efficiency: Software should be 100% efficient in recovering photos every time. It might be super easy and very difficult at the same time to choose one among them. In our opinion, the iSkysoft Data Recovery software is an all-round package that lets you do them all. To wrap it up quickly. We listed the top 10 best photo recovery software for you, and we showed you which software you can choose to perform deleted photo recovery and why. Now, it’s your time to grab your computer and get all those lost memories back. Just imagine losing those photos due to a single mistake or a wrong click. 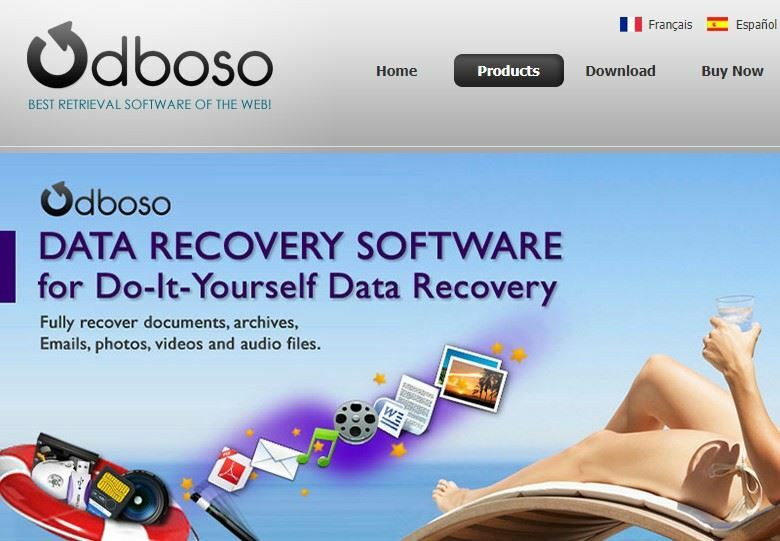 We have a list of top 10 best photo recovery software that can recover all your deleted photos. Did you accidentally lose all your photos from your mac? No need to worry, we will tell you how you can perform lost photo recovery on Mac. Learn how to recover deleted photos from phone in this guide. We have provided a step by step solution to perform phone photo recovery on Android and iOS.